The application works with smart lighting system for a. Area control. Supports different lamps for different area. b. 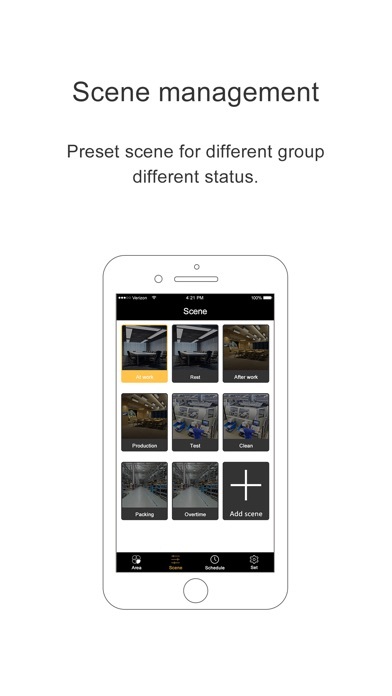 Group settings. Supports the same type lamps to set one group. c. Scene control. Supports preset status for different lamps. d. Schedule control. Supports schedule function for different group or devices. 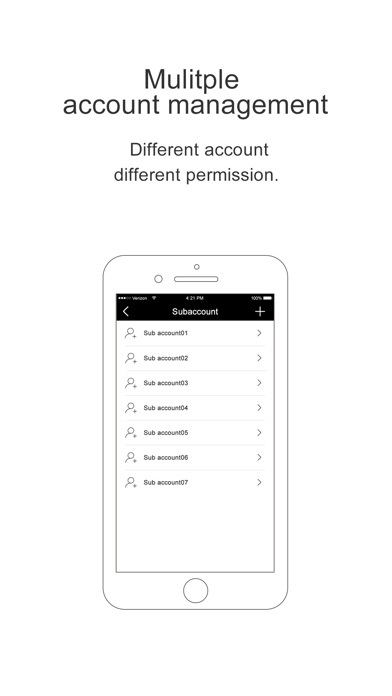 e. Account management, Admin can define different authority for sub accounts. 1 Admin and 10 sub accounts support in per gateway. f. Lamp power metering function. 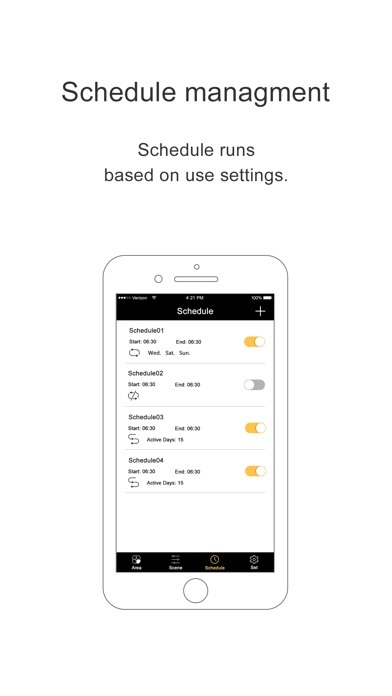 App can display the lamps power information including current/per month/per year. g. Lamps fail report function. The App will display different fail type for user maintenance. h. OTA function, the device firmware can upgrade by On The Air function. i. All devices follow Zigbee HA protocol. j. Supports many gateway in ONE LAN. And one application works with gateways. So the system can be used for big project. k. Supports binding function. 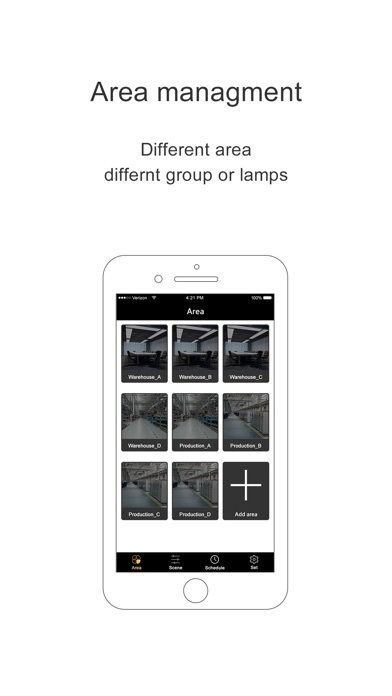 All sensors, switch or remote control may be bound with lamps in APP. l. Supports different type device. Dimmable device, CCT device, RGB, RGBW, RGBCW devices are supported in APP. m. Supports different LED driver, Triac controller, PWM controller, 0-10V controller and RGB controller embedded zigbee module.